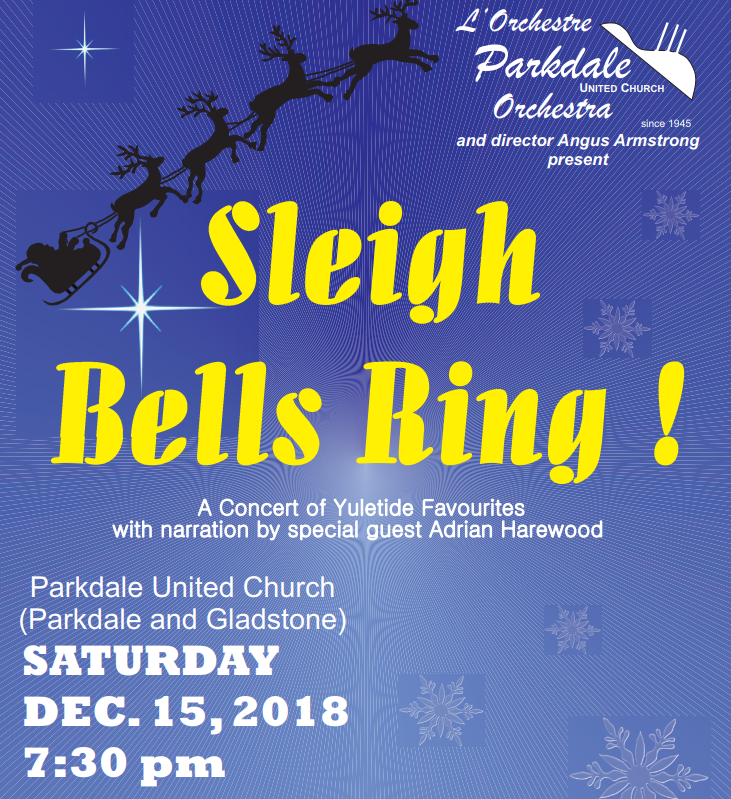 Join Parkdale Orchestra and special guest Adrian Harewood on December 15th for an evening of festive favourites and musical discoveries that will delight the whole family. 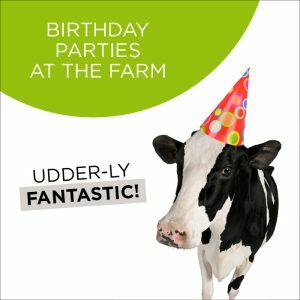 From the Nutcracker, Christmas melodies and ‘Twas the Night Before Christmas, there will be something for everyone to enjoy! Join Orchestra members for a reception after the concert. 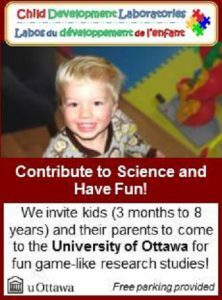 Tickets are 20$ per adult, 15$ for seniors and students and FREE for children 12 and under. 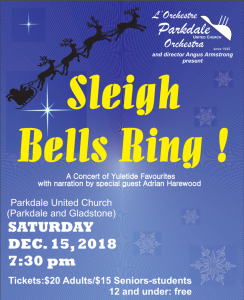 For more information or to purchase tickets, Parkdale Orchestra official website.